Looking to travel in Israel with your synagogue, church, or organization? World Express Travel has you covered! Looking for a way to give your congregation a closer connection to Israel and a Jewish way of life? There’s no better way than a trip to the Holy Land itself! 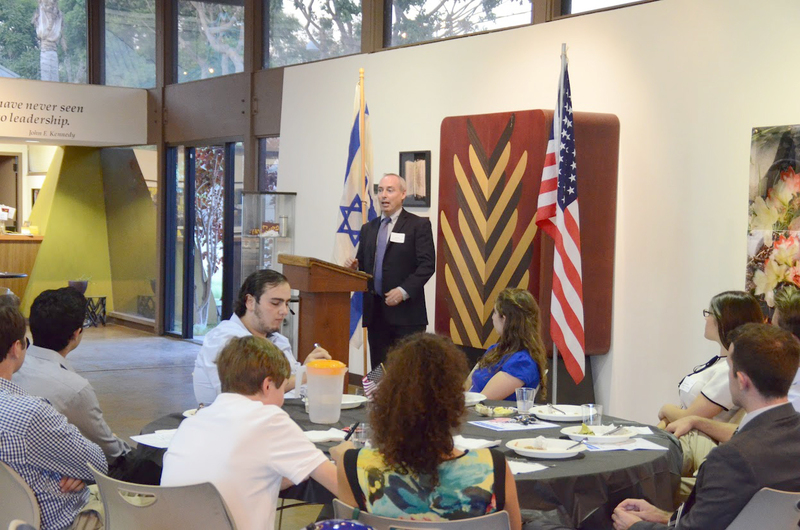 We work with your rabbi or congregation leader to create an itinerary catered to what your synagogue is looking for. Whether orthodox, conservative, reform, or anywhere in between, World Express Travel is able to provide Jews of every walk of life an experience they won’t soon forget! Looking for a way to give your congregation a closer connection to Israel? There’s no better way than a trip to the Holy Land itself! 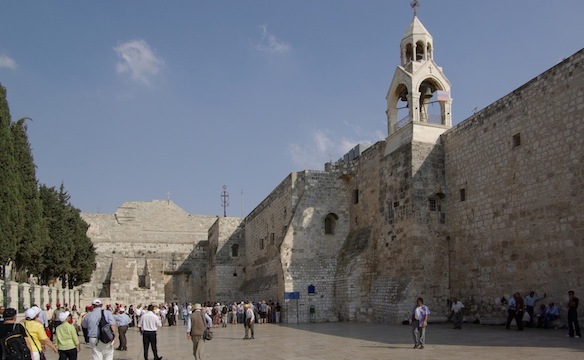 We work with your church leader to create an itinerary catered to what your group is looking for, including the ability to do church missions when you travel in Israel. World Express Travel is able to provide all Christian sects of every walk of life an experience they won’t soon forget! Is your organization looking for a new way to bond with one another? Looking to explore Israel in a way you haven’t before? 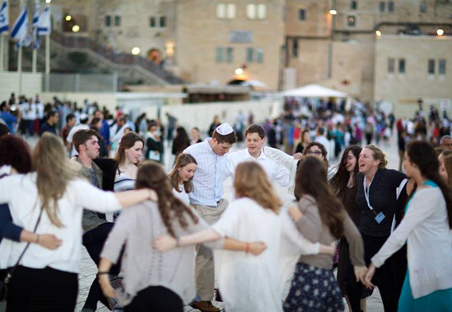 Our organization trips are catered to meet the needs and wants of any group when you travel in Israel! Whether you’d like to travel through time to explore Israel’s history, get a geopolitical view of Israel, or have a full-on cultural experience, World Express Travel works with your leadership to plan a trip to match your organization!